Home News Generation Y | The Future Talents in Your Organization. 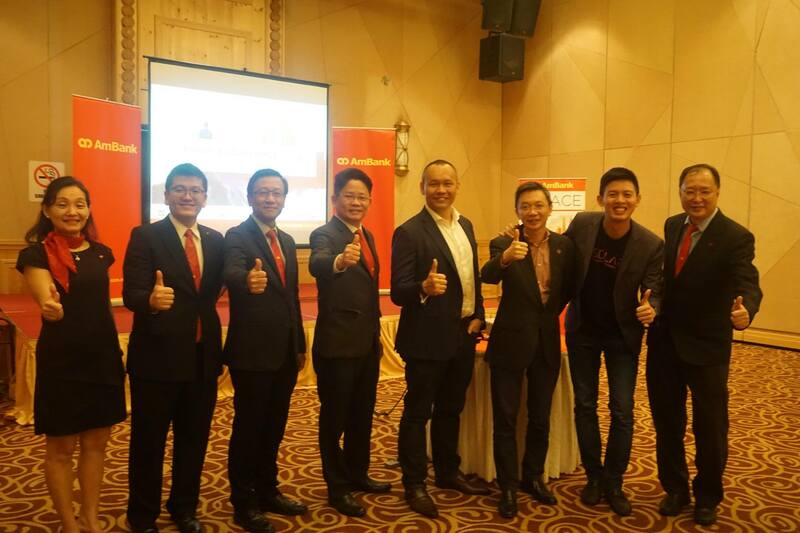 Our Chief Operation Officer, Mr Poh Tyng Huei was invited as one of the speakers for AmBank Mandarin BizCONFERENCE Melaka (Free Public Event). 1. Empower young talents to create their own dream. 2. Appreciate and acknowledge the team’s effort. 3. Create a fun, passionate and mission-oriented work environment. Gen-Y is generally characterized as one who seeks for involvement in decision making, open communication with their bosses and job achievement. Thus it is important for one to recognize these qualities and facilitate the appropriate arrangements for them to contribute their efforts in your team. Hope the above mentioned tactics help with your challenges!